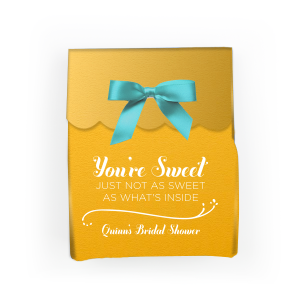 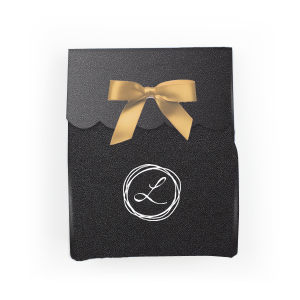 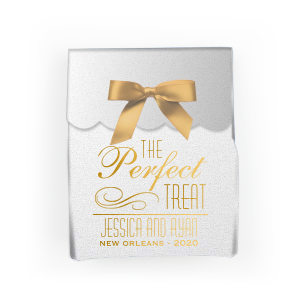 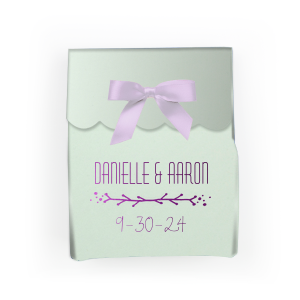 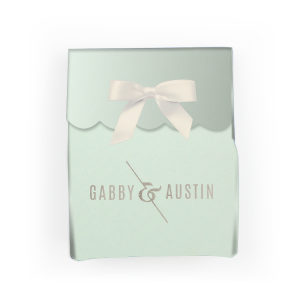 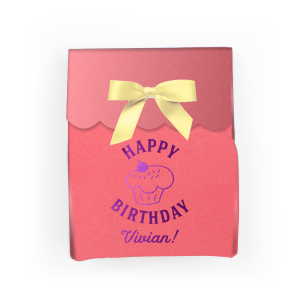 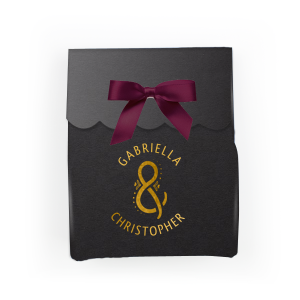 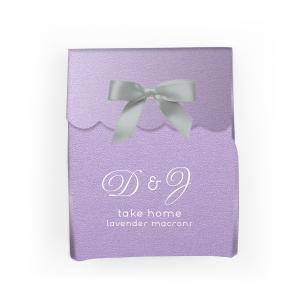 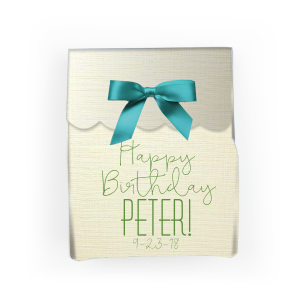 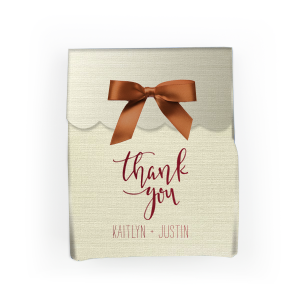 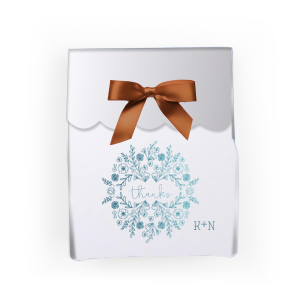 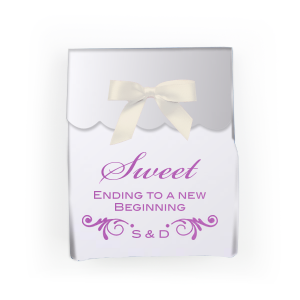 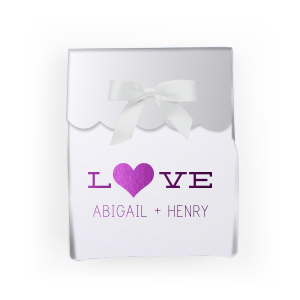 Design the perfect paper box for your wedding or party favors. 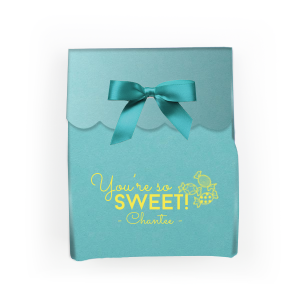 These whimsical truffle favor boxes come in a variety of colors and patterns and are complemented by our selection of colorful personalized ribbons for party favors. 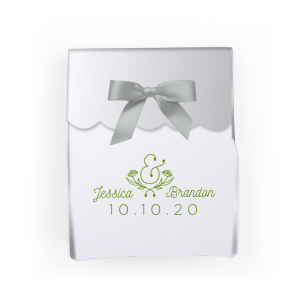 Choose a design below or design your own today!